All of my students now have an iPad! Students received them last week, and what an ordeal it was! “Excited is an understatement” one of my students exclaimed as she sat in her desk, hugging her brand new, empty iPad case, waiting to be called up to seize her prize. I tried a mini-lesson to help students get to know several essential apps today. Students have been solving one-step equations, so I wanted to give them an application problem to set up and solve, using the iPads. 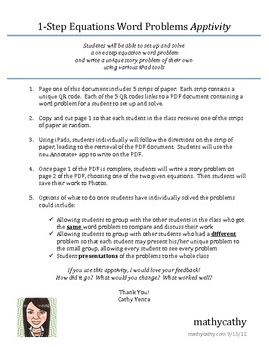 I took a problem-solving task I had copied on paper in the past, and uploaded separate pages as PDFs to the web. Using qrstuff.com, I created unique codes that linked to each of the five different problems. In class today, students each received one of the possible five QR codes, and used the free Qrafter app to scan them. Next, students opened the PDF files in neu.annotate+ PDF to set up and solve the equation. Finally, students saved the problems on their own camera rolls to reference later. Though this task only took 10 or so minutes of my class today, it took me several hours to organize and implement. Though photocopying would have been much faster (for the students as well as for me) I still felt like the task was worth the trouble, because students learned about QR codes (which I plan to use quite a bit) as well as how to annotate on a PDF file. It was neat to see how some students preferred to type on the PDF, while others were quick to grab a stylus and start writing, circling and highlighting, and others just used their fingertips. All in all, every student was engaged and on task, and the time investment has been made, so tasks like this later on will be more efficient for all parties involved, including me. 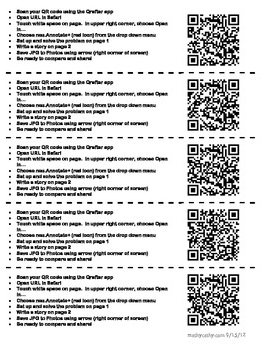 Click on the preview images to get your own copy of the QR codes which link to the problems we set up and solved. I’m pooped, but I can say that today, I took a baby step! 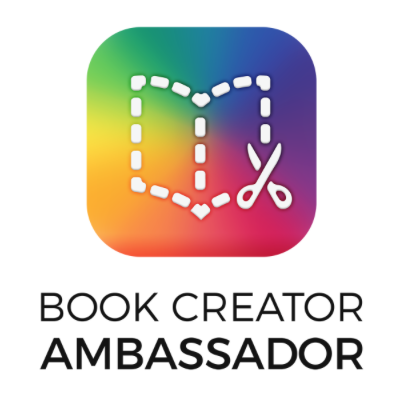 Thanks to TechChef4u Lisa Johnson for featuring this apptivity on her blog! 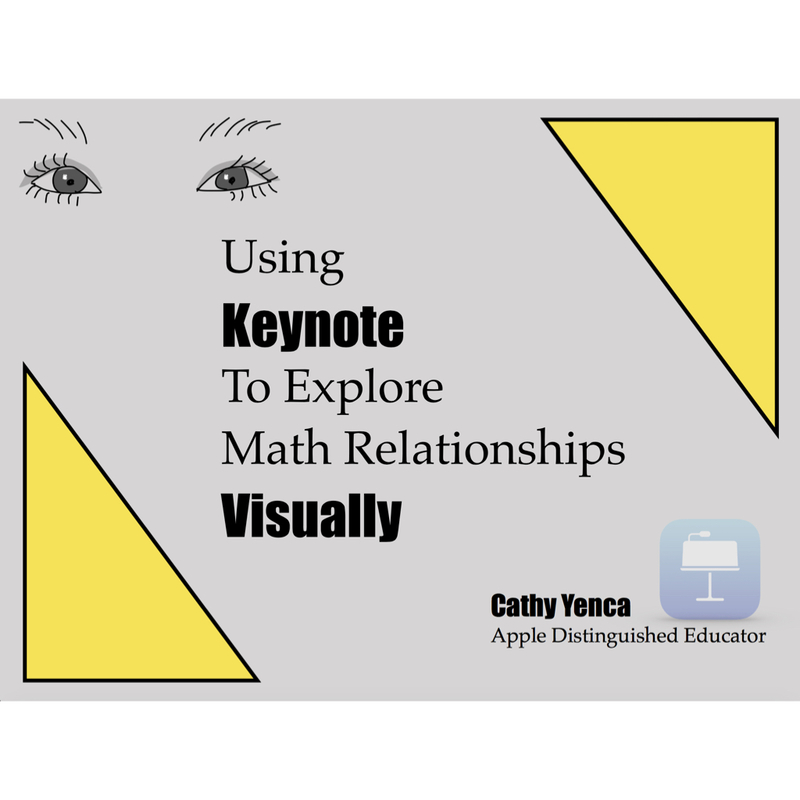 This entry was posted in Algebra 1, Pre-Algebra and tagged annotate, app, iPad, neu.annotate+, techchef4u. Bookmark the permalink. I just discovered your blog this weekend and I love it!! So many ideas! I tried to set up a similar situation as you did with the 1-step equations word problems apptivity. I want to have my students use a QR reader to scan the code to get the link to a PDF so they can open it in neu.Annotate+, but I can’t figure out how to put my PDF on a website. I tried Google docs, but when it opens, it doesn’t have the option to open in neu.Annotate+. Any suggestions? I noticed yours was on weebly, which I have, but I don’t know how to upload a PDF to my weebly site. Thanks for stopping by! 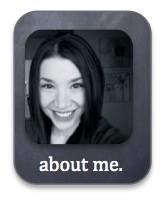 We use Weebly for our teacher websites through my school district. 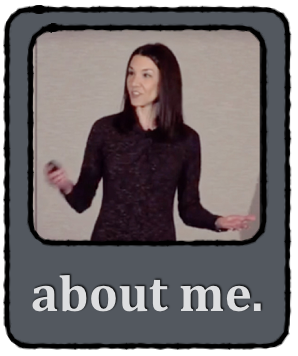 I house a lot of my PDFs there when I create QR codes for classroom use. I actually use a Weebly page for my documents that is not accessible in my navigation menu – almost like a hidden page. When logged in to Weebly, there is a box you can check that says “hide page in navigation menu” when you select the “pages” tab at the top. Thanks so much!! It worked! I’m excited to play around with QR codes and annotation over the holiday break and introduce them to my students in January! Generally, I am one to only thoroughly grade math still done and handed in on paper. If students are annotating something on the iPad, it is for their own personal notes. One service we use in our district to help students file documents, as well as distribute and collect student work is eBackpack. I haven’t used Evernote, but I also hear it is excellent for helping students organize their work on the iPad. The reason I still keep graded assignments on “real” paper is primarily the feedback I hear from students – they like annotating graphic organizers, completing note-taking guides, and doing examples on the iPad, but the pressure of showing work on a test has them begging for paper – so I kill trees! I aspire to try a little more with paperless workflow… again… baby steps! Hope that helps! Glad to hear you are feeling the same way as I am. After giving my first test on the iPads, I found it difficult and time-consuming to grade them, and kept thinking “I should just print them, it would be easier”, but I thought that was one of my goals — to save trees. And as much as my students said they liked not taking a paper and pencil test, they did terribly on the iPad test! I’m scrapping it and re-testing tomorrow on paper. If the iPad enables students to do something that benefits them, and can’t be effectively done without the iPad, then it’s the right tool. If the iPad “gets in the way” then it’s not the right tool. Maybe once students are more comfy doing work on the iPad, and workflow solutions are more efficient for all parties involved, we’ll both take the leap! Until then, my goal is not to go paperless, but to do what makes sense based on experience and student comfort. Good luck with the retests!